Two-dozen small-town Texans compete for a brand-new "Hardbody" pickup truck at a local car dealership. The event is a contest of endurance and sleep-deprivation-whoever can remain standing the longest with one hand on the truck will get to drive it home. This cult classic is a remarkable study of competition, camaraderie, faith and determination-the ultimate human drama. HAAHB is spectacular for so many reasons. It is an epic journey - a story of the human condition. No Hollywood celebrities, just everyday people who live and die and have an experience that they will share with each until the end. The quote by Willa Catha at the beginning is spot on correct. It's not the end that matters it's the journey. 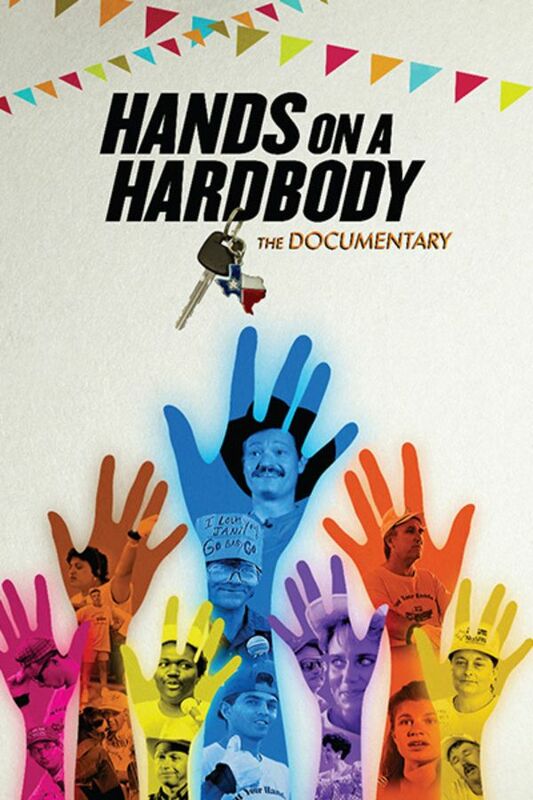 I absolutely loved this documentary; one of the finest ever done. It harkens back to Homer and tales of endurance, strength, compassion, the testing of one's ability to persist in face of adversity. forge ahead despite the pain. more thought provoking and emotional than i ever imagined from the synopsis. a real masterpiece. Excellent. This is what documentaries are about. Enjoyable for about 30 minutes. Fun, light subject matter, but too much footage of the same people getting their feet massaged, lighting another cigarette or swaying back and forth. The film gives impression that disappointing amount of interesting footage, so it was stretched out to make a full-length movie. It feels to me that the subjects were not that interesting in the end, so it's really just about 20 people standing around a truck.